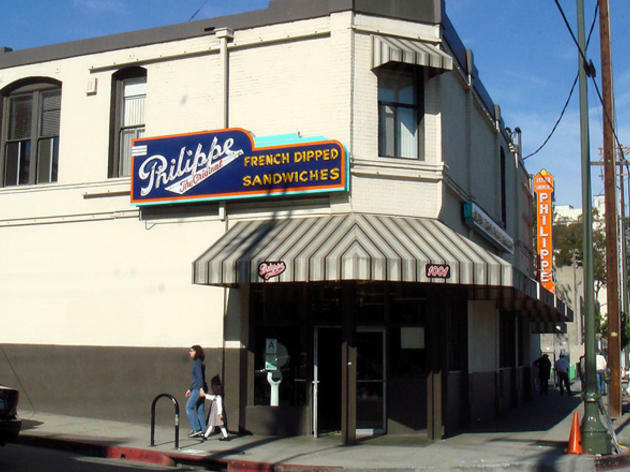 Iconic Chinatown mainstay, Philippe the Original, knows how tough this L.A. winter can be and is giving out free chili to warm you up. With the purchase of a sandwich, the first 500 customers will receive a voucher for a free cup of their signature chili with any toppings (shredded cheddar, beans and onions). 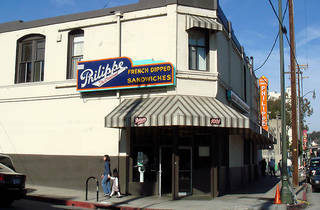 The chili comes courtesy of Dolores Chili, which has been sold exclusively at Philippe's since the 1970s.